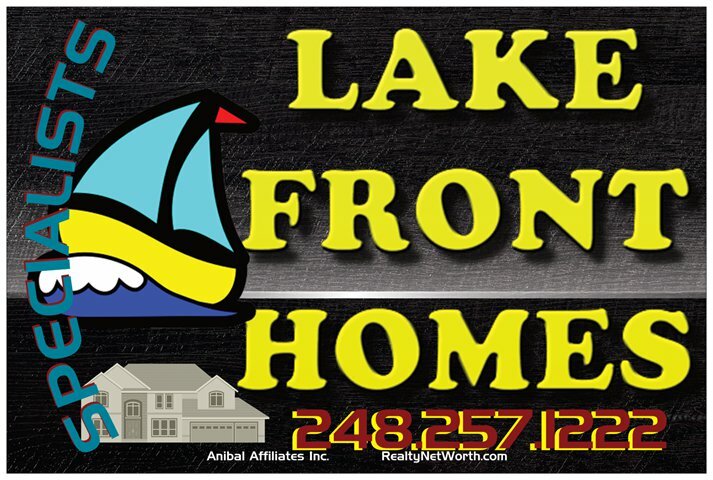 Selling – Anibal Group LLC – Lake Shannon.net – 2 generations, brokerage/ residency. ‘Pocket Listings’ are those that are marketed in controlled way. A good agent does this to the attempted benefit of the seller. When, how, and why is what we’ll look at. Perhaps you are away seasonally and don’t want easy public access to your address, or quick access to the home for unrestricted showings. You may be known in the area or have tenants inside and want a more controlled access. Pre-launch prep may still be going on. You are still making the home optimal for showing and know it also takes awhile for an agent to get their full marketing in place, but don’t want to miss someone that may come along now. You may wish to ‘test the market’ and not add all the specifics to the MLS sharing sites. MLS ‘data share’ sites can show a listing ‘stale’ in short order. They also will show each time you change price. They show ‘time on market’. They show recent changes of listing offices. What do you want to highlight to buyers … and NOT highlight ? While there are times to certainly not, there are many reasons I often use this technique. MLS forwards to Realtor.com and the other ‘standardized’ magazine sites. There the marketing is very generic. There is no choice in what is or isn’t highlighted. HIGHLIGHTING: For instance, can you highlight that 1 great panoramic view photo above the others? Or are all photos standardized? DATA: If you’re flipping or had recent buy/sell, re-list situations, do you want what you paid for the house on the same page as your ask price? If you home has recently dropped in value, a buyer may get scared away thinking ‘why?’. A big jump? What does that tell the prospective buyer? ONE ON ONE PITCH: Wouldn’t you rather have your home showcased by itself instead of with a map of all the other area homes/ their prices/ etc.? TIME ON MARKET: Perhaps you list in spring, then still marketing as your property market type cools down. So you make changes to the property &/or price. But, the world sees ‘time on market’. So what? Well, often buyers and agents get emails or sort by ‘newest first’. Those ‘old listings must have something wrong with them’. PRICE ADJUSTMENTS: You may want to start at a lower price while you wait for the contractor to come and gut the lower bath, at which point you will be upping the price. Do you want Zillow to show that you increased the price (with no reason shown)? Or, you may starte at one price, then found your perfect replacement house – now that you’ve found it, you want to drop the price and ‘kick it to the curb’. Those price adjustments are available to everyone in the MLS including the online sites and the agent. Do you think they will say ‘wow, these folks are desperate, lets low ball them!’? Really, website ‘price history’ changes don’t tell the whole story. THOSE NOSEY NEIGHBORS: Standardized MLS input forms will penalize the agent if they don’t input all the ‘fields’. You may wish to market you home for a bit without pricing. Maybe you want to show a real buyer the whole house, but want certain area photos password protected – accessible only by agents or buyers that have proven funding ability to purchase. OPTIONS: Finally, there are a host of customizations available due to a sellers unique situation. Only you may know what these are. Sign/or not, show address in ads/or not, show outside photos to public/or not. You get it. Have your show publicly as ‘pending’ before its a solid deal can halt the flow of interest – showings – and ‘backup’ offers. Use a broker, that’s local, non-franchise. Brokers have more flexibility than agents. If you have a subdivision house in suburban Atlanta, you’ll want a rather nationalize approach. Buyers could be inbound relocations, hence – MLS: good, Pocket: not so much. BUT, the more your home or area is more unique in nature, the more you are possibly better suited by a very structured marketing approach. Flexible listing formats are rarely available w/ ‘franchise’ listing offices. Don’t be fooled by naysayers or articles you’ve seen via Realtor.COM / Zillow / Trulia and other sites. 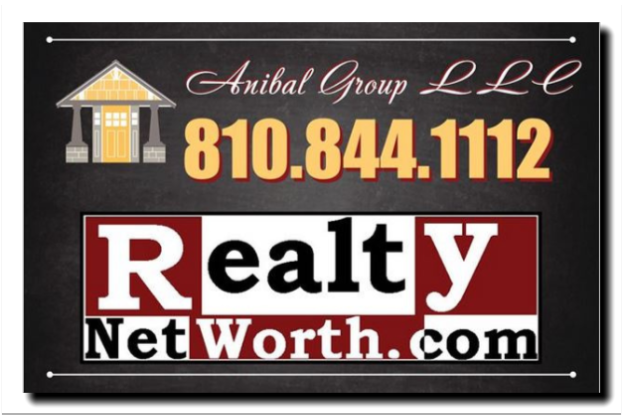 They earn huge advertising $$’s from ‘redirect’, ‘premier agent’ fees, and selling leads to realty offices. Its no longer 1975 when MLS was ‘king’. Its also no longer ‘2005’ when no one knew how to ‘do it better’ and by-pass these sites – when it better serves the client. Caveat: Realize that not all ‘sold’ info numbers show up online hence the computer value models can have huge margins for error. Make sure your agent will ‘co-operate’ with other offices to allow access with a shared commission arrangement as you negotiate.